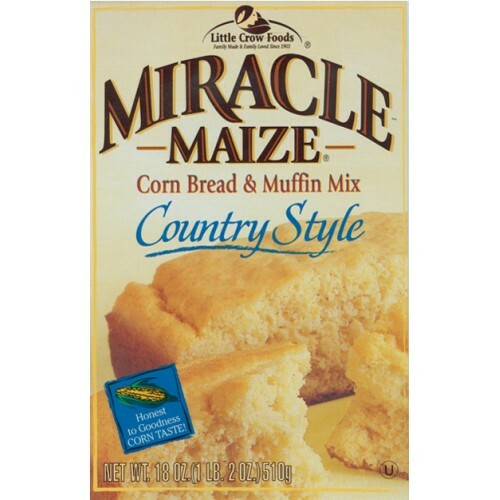 When it comes to muffins and corn bread with honest-to-goodness corn taste, Miracle Maize muffins and corn bread are as close to right-off-the-stalk as it gets. 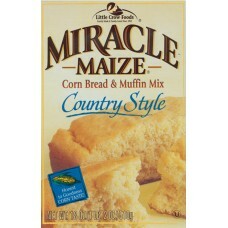 Miracle Maize is available in two scrumptious flavors - Country Style and Sweet. Miracle Maize's Country Style is the original flavor and a favorite since 1939. Sweet has that old-fashioned cornmeal taste with the perfect touch of sweetness added.